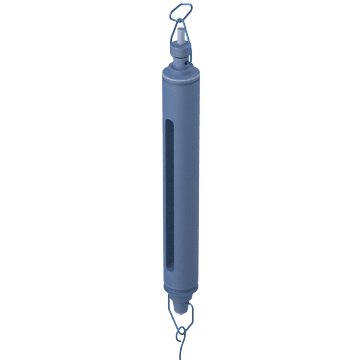 Weigh items that are too heavy or awkward to set on a scale with these hanging scales. 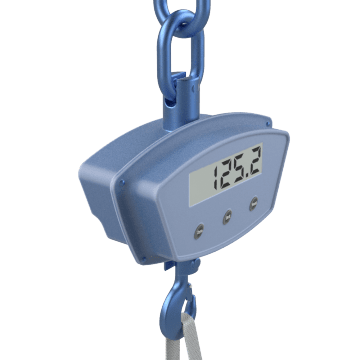 Check the weight of an item with these hanging scales that don't require an external power source. Weigh heavy items that are too awkward to set on a floor scale with these digital crane scales. 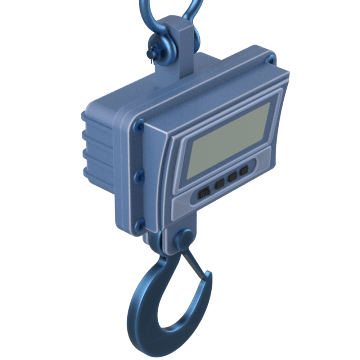 They have an LCD or LED display for a more precise measurement than a dial. 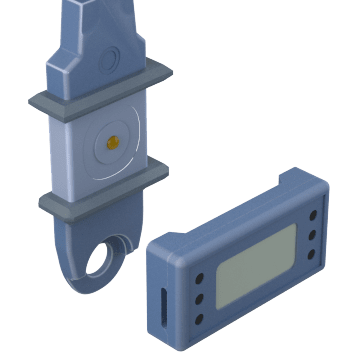 Also known as dynamometers, measure force and load in your lifting and handling applications with these load indicators. 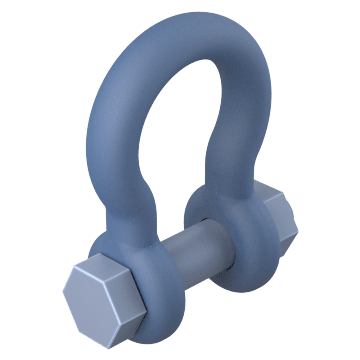 Use these shackles to connect a hanging scale to a crane or other piece of equipment.